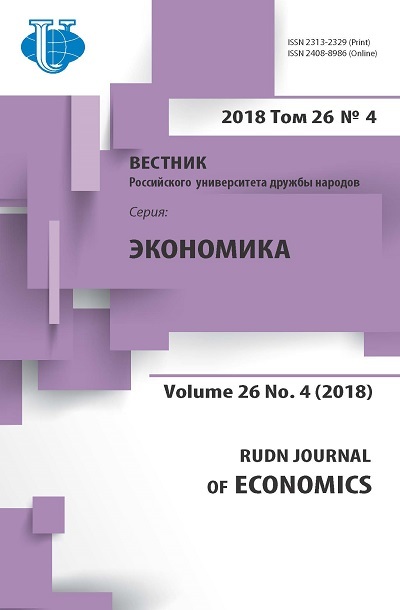 The author of the article traces the changing role of national public institutions in the production and distribution of benefits during a growing socialization of production. The article provides the evidence that according to the form of ownership the largest joint stock companies should be classified as belonging to the public property, but not private. These gigantic associations, once called by J.Galbraith “a planning system”, cannot exist without public national institutions. 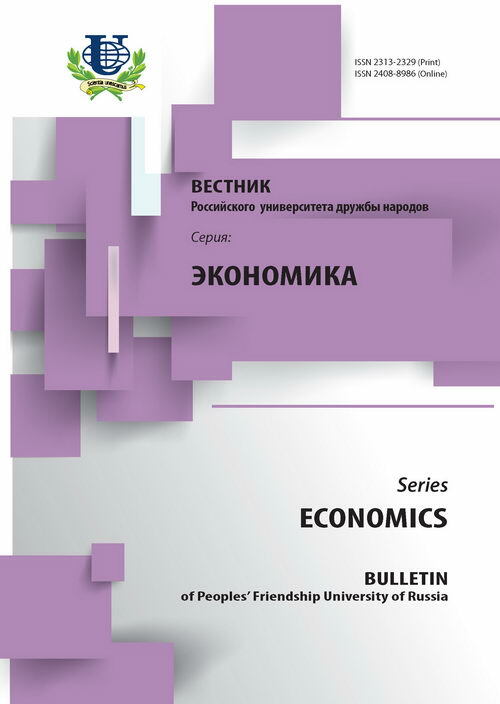 The necessity for socialization of the global economy is due to the escalating threats of the ecological situation of global scale that cannot be prevented without coordinated actions by individual states. The purpose of this investigation is to prove that socialization is beyond the borders of individual countries and should certainly be regarded by the world economy. socialization, globalization, geo-economical paradigm, ecological environment.